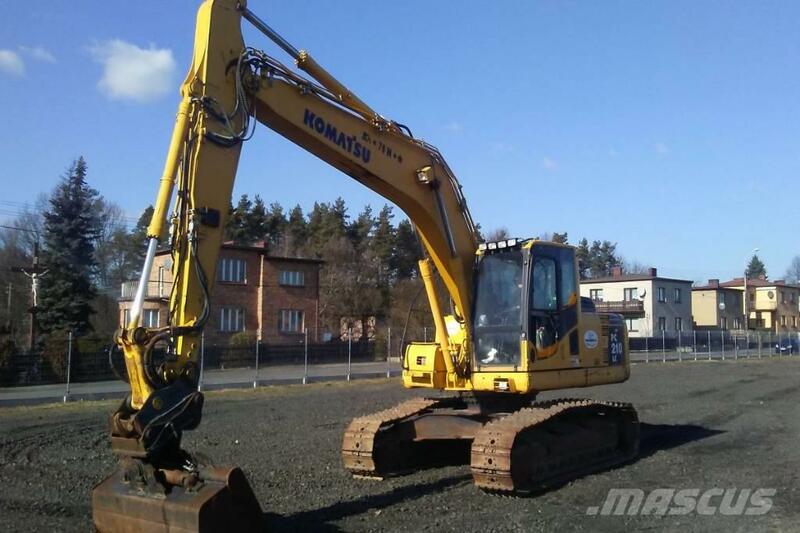 We sell construction machinery all over the world - we have numerous references from our clients. We can help to arrange transport of a machine to destinations anywhere in the world. We accept direct bank transfers as well as letters of credit.